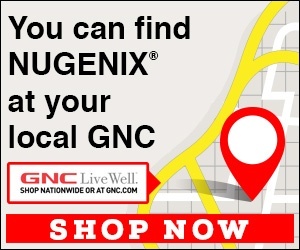 Next review Nugenix - Have taken three months worth. Doesn't work! Apr 10 Ernest – Our records show that your account was canceled on 4/8, a few minutes before making this post, when you phoned into us. Please don’t hesitate to reach back out to us if you need any further assistance. Review #1509987 is a subjective opinion of SlightEpagneulPontAudemer.